Camp Dellwater offers a place to get away from the hustle and bustle of a busy schedule and enjoy time alone with God. 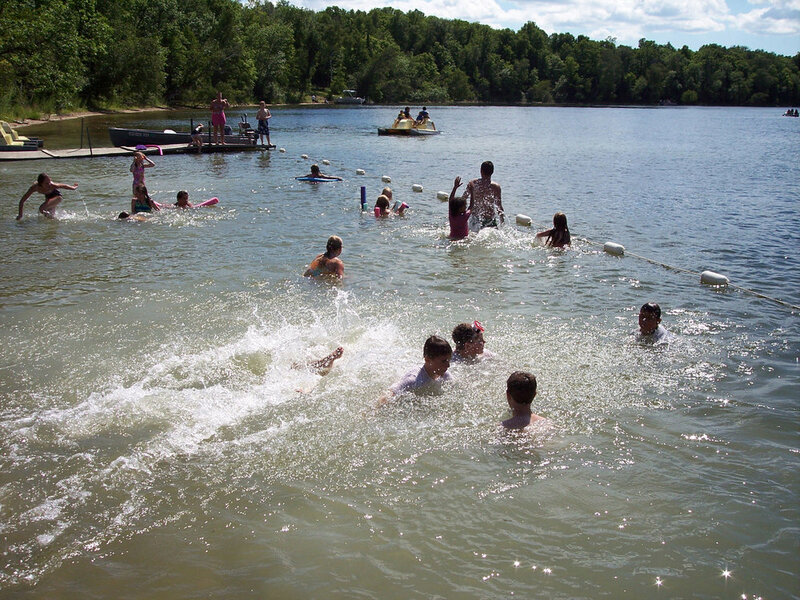 Located on 53 acres in scenic Northern Minnesota, the Camp is situated on a small peaceful lake and is surrounded by 110 acres of privately owned woodlands. Camp Dellwater provides a beautiful setting to host your youth camp, family reunion, conference or other event. 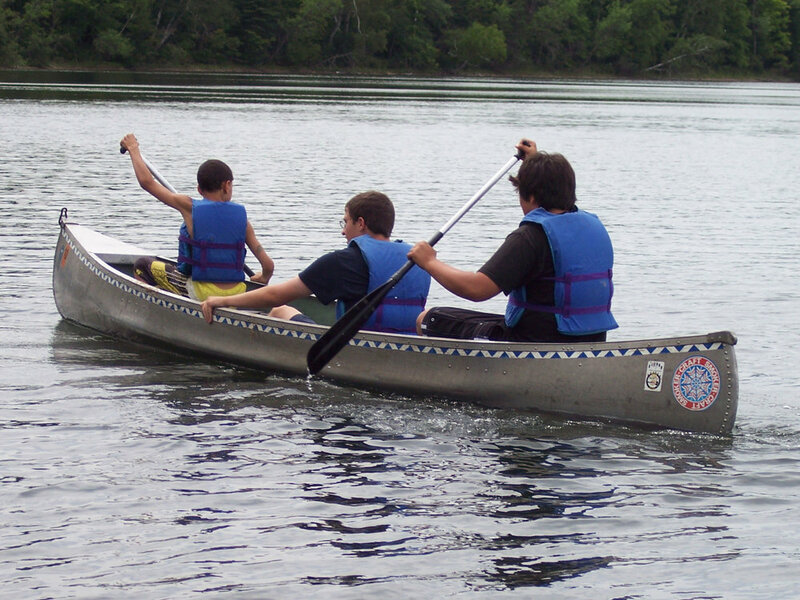 Because we are a rental facility, Camp Dellwater affords your group the unique opportunity to utilize your own staff, programs and food to best meet your needs. The Camp is open for Summer and early Fall rental. We’d love to host your camp or group!